Did you know that over 1 in 5 people living in Auckland are of Asian ethnicity? Despite this, Asian peoples often lack visibility and representation in LGBTIQ services and community groups. Seeking to fill this gap, EquAsian is a new social-support group for LGBTIQ people of all ages who descend from all parts of the Asian region. The group emerged out of the last Pride Festival, when Rainbow Youth hosted a community meeting about the experiences of Asian peoples in the LGBTIQ community. Participants at this meeting voiced the challenges they faced as a ‘minority within a minority’, and it was clear that LGBTIQ Asians need a greater sense of belonging in the rainbow community. 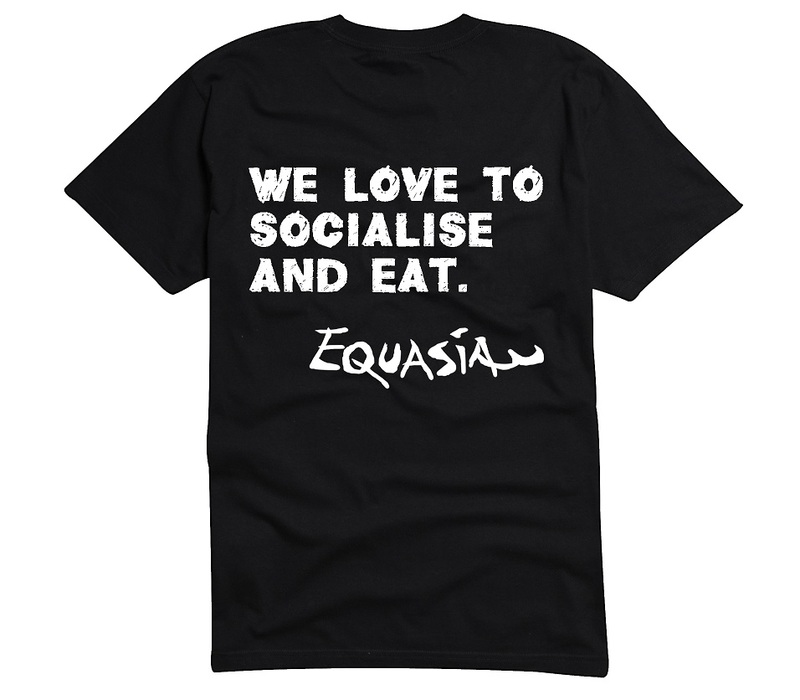 Consequently, EquAsian was established to provide a safe, fun and inclusive space for Asians to socialise and support one another. The formation of EquAsian is a significant step towards creating a more culturally inclusive LGBTIQ community. 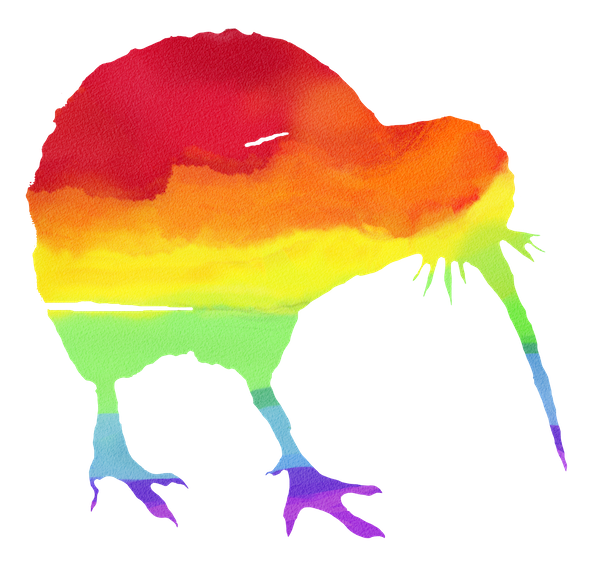 The social group meets at 7pm on the third Saturday of every month at Rainbow Youth’s office on K Rd.